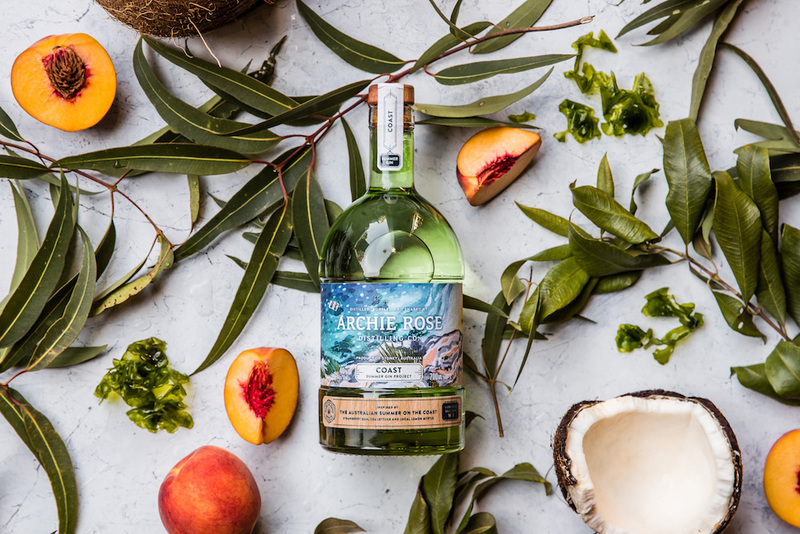 Renowned distiller Archie Rose has today announced the launch of its limited edition Summer Gin Project. 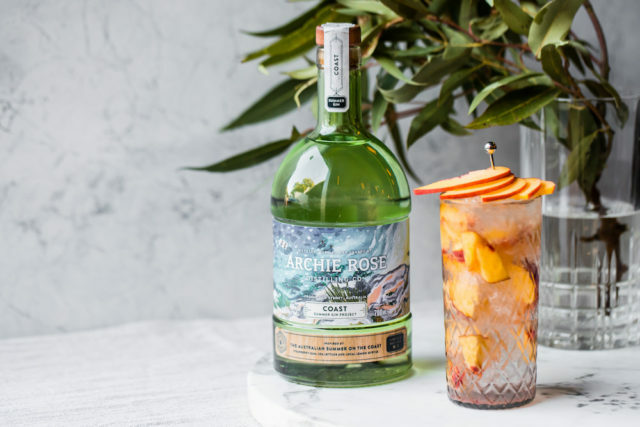 The project is a two-part series of limited release gins inspired by Australia’s terroir during the iconic summer season. Both have been crafted from sustainably foraged wild plants, fruits and herbs. 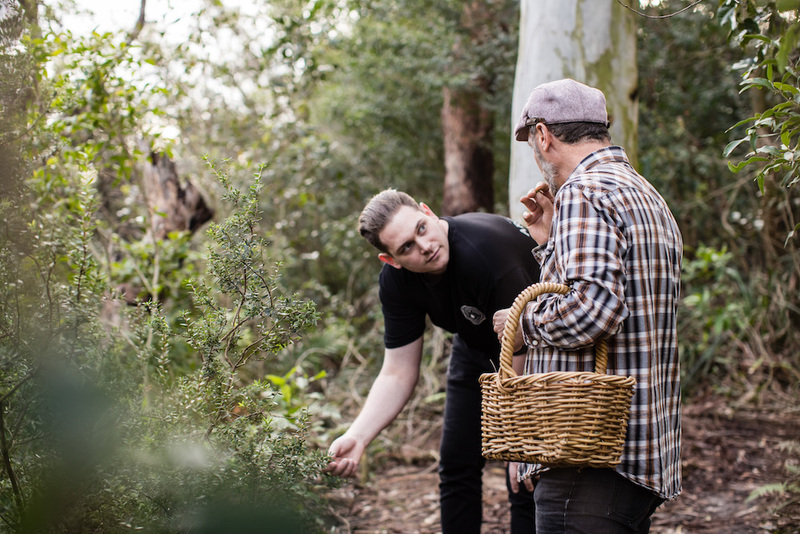 In order to source these ingredients, Master Distiller Dave Withers worked closely with ethical foraging and wild food specialist Diego Bonetto. 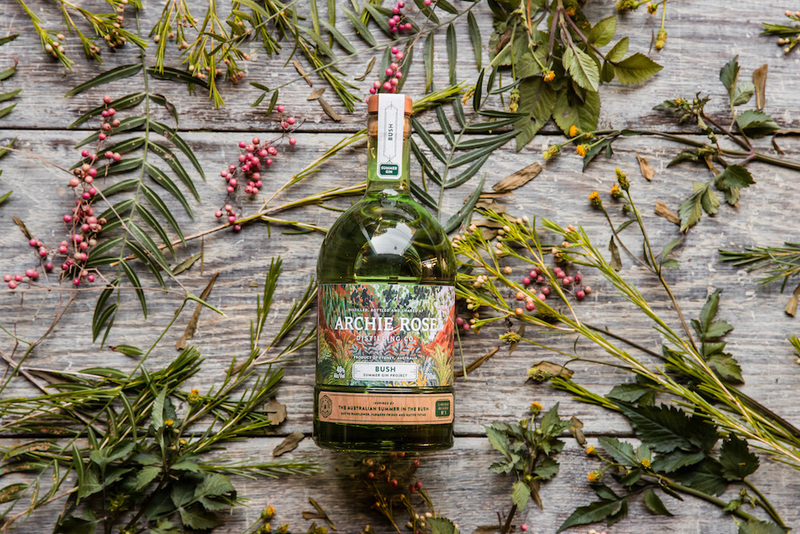 With Bonetto’s expertise, the pair identified and harvested the botanicals without cultivation, resulting in two unique spirits created through minimal environmental impact. Bush, which is set to launch October 1, evokes the harsh conditions of the country’s arid bushlands. Native wax flower leaves offer herbal notes of kaffir lime leaf, tea tree and bark while the grass-like edible weed, Wild Farmer’s Friend, provides unique aromas of undergrowth and green stalks. The quintessentially Australian scent of eucalypt comes from the native thyme and wild foraged Dorrigo Pepperleaf gives a soft, herbal fragrance and black pepper notes. Pink peppercorn affords the distinctively fruity taste of fresh sap. Overall, this gin has strong aromas of tea tree, citronella candles and lush new season foliage, with hints of eucalypt. On the palate, initial flavours of bark and dry undergrowth give way to bright herbal notes and dry juniper. Coast, to be released on November 1, inspires memories of relaxing on the warm sand of Australia’s beaches with the cool ocean breeze wafting through the air. Wild sea lettuce offers sweet fruit notes with a slight salty tang while wild fresh lemon myrtle brings a subtle lemon herbal note to the spirit. Native strawberry gum adds a perfume-like confectionary quality, with peach and coconut rounding out the gin with fruity and creamy flavours. This creates a sweet, fruity gin, ideal for use in a refreshing G&T. Both Bush and Coast will be available online, at independent bottle shops and in limited quantities in Dan Murphy’s and Vintage Cellars stores nationally.